Don't play Fortnite during actual baseball games around Carlos. 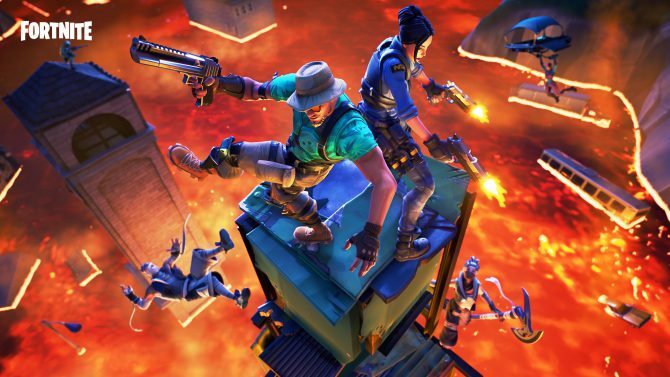 Since Fortnite has grown to be a cultural phenomenon, we’ve heard multiple tales of how certain individuals’ addiction to the game had led to problems. 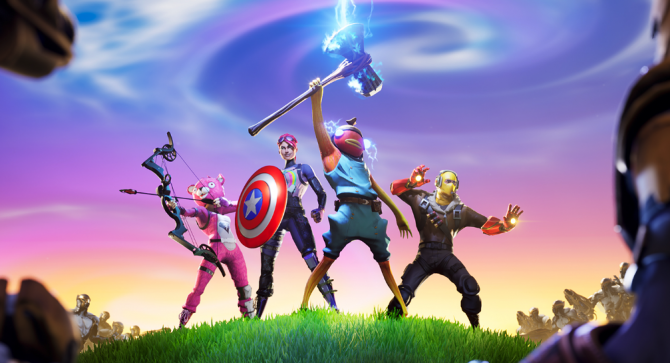 For one American professional sports team though, Fortnite proved to be such an issue down the stretch last year that one player decided to take major action. In the final days of the 2018 MLB season, the Philadelphia Phillies were in the midst of an extreme losing streak and their playoff hopes had been dashed. 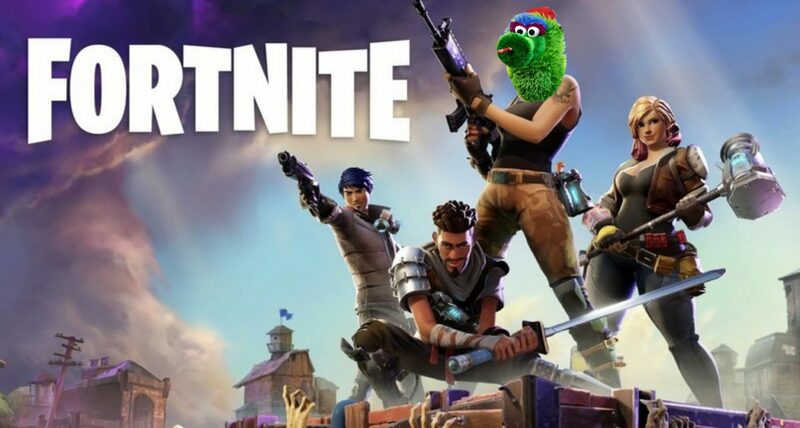 After another loss late in the season to the Atlanta Braves, a game in which many players on the team stayed in the clubhouse playing Fortnite, one former Phillies player, Carlos Santana, decided that he had enough of the mega-popular battle royale title and decided to put it to an end. With a bat in hand, Santana retreated into the gaming room of the clubhouse and bashed the team’s TV to pieces, making sure no more Fortnite would be played in the final days of the year. Current Phillies starting pitcher and former Cy Young award winner Jake Arrieta agreed with Santana that playing Fortnite during the middle of an actual baseball game probably wasn’t the best idea. “At a certain point, your focus needs to shift toward preparing for the game. And some people like to lock in on their phone and watch a show. I’m OK with that. I really don’t care if you want to play Fortnite up to a half-hour before the game. If that’s what locks you in, I don’t mind that. But during the game? That’s a different story,” Arrieta said. 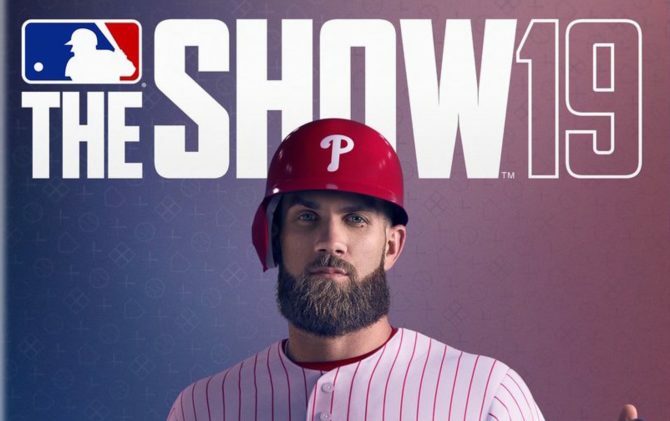 Currently, the Phillies have re-tooled their team in the offseason which now features MLB The Show 19’s cover athlete Bryce Harper. Assuming the rest of the roster can keep its hands off of the Fortnite, the team is expected to do quite well in 2019 with a chance to advance far in the playoffs, if they make it. 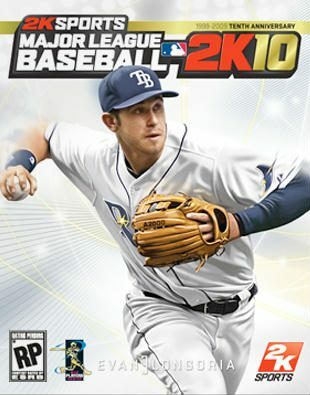 The former Nationals outfielder is taking his talents to Philly and is donning his new team's gear on the updated cover of MLB The Show 19.